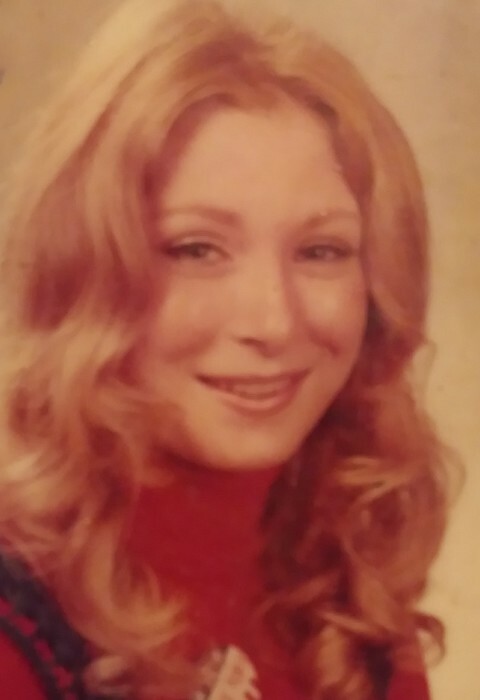 LaRene K. Fivecoat; mother, grandma, sister, and friend, 62, of Boise, passed away Wednesday, August 29, 2018 at home after a long courageous battle with cancer. It was a battle she fought so hard to win. She fought till the very end never giving up hope. LaRene was born on February 20, 1956 to Burl and Ruth Randall in Nampa, Idaho where she grew up. She attended West Junior High and Nampa High School; she was a cheerleader and head cheerleader throughout her school years. She was a true friend to many; always making everyone feel welcomed and loved. She married James M. Fivecoat and together they had three children. She worked as a legal secretary for many years until she became a stay at home mom, while dad traveled for work. She became a mom to so many of our childhood friends. She loved being with us kids and her grandkids were her world. Her hobbies were crocheting, trying to make whatever she could for grandkids, friends, and family. She also loved making jewelry and was very proud of what she made. She dreamed of maybe one day selling them at a booth. She also loved online shopping (sooooo many boxes) and enjoyed checking out Savers for any deal she could find. LaRene is survived by her sister, Leila Brauner; daughter, Amber Fivecoat; sons, Joe and Mike Fivecoat; grandkids, Brad Kraus, Aliyah Chavez, Noah Chavez, Izaiah Ibarra, and Jernie Ibarra; nephews, Brad and Robert Brauner; and numerous cousins. She is preceded in death by her parents, Burl and Ruth Randall; husband, James Fivecoat; nephews, Randy and Jess Brauner; and brother-in-law, Bill Brauner. A memorial service will be held at Alsip and Persons Funeral Chapel on Friday, September 14, 2018 at 6:00PM. For all that want to come we are continuing the celebration at the 1918 Lounge (10 13th Avenue South, Nampa, Idaho 83651) following the service. On Saturday, September 15, 2018 at 4:00PM a celebration of life will be held at 16591 Woodduck St. Nampa, Idaho 83687.